The Modkid Melanie has been a fan favorite, and you can see why by the sew-along participants photos!! We love every variation, and the creative minds that made costumes out of the Melanie pattern! 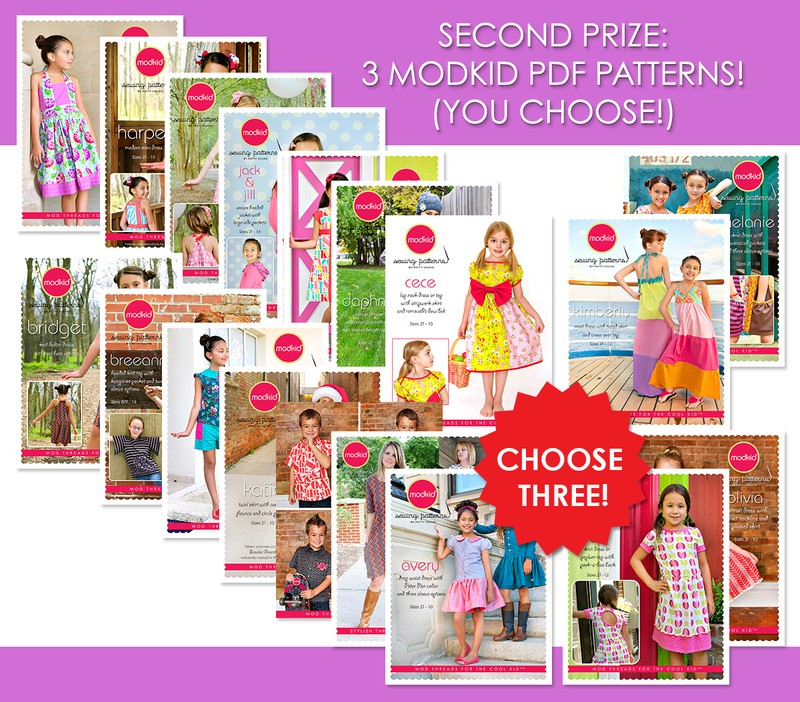 The first participation prize of 3 Modkid PDF patterns goes to Nicole Scott. The second Halloween costume prize of 2 Modkid PDF patterns goes to Jodie McNames. Congratulations!! I have collected all of the sew-along posts in our Melanie Sew-Along Page, so you can access them at any time in the side bar of the blog. As always, our Modkid Fan Group loves to see what you make!